Do you love Starbucks? 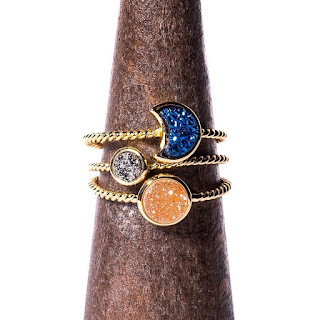 This giveaway is for you! Reviewz & Newz is helping our friends at Conservamom promote this wonderful prize. Summer is winding down which means it's time to start focusing in on the school time. Whether it's getting the kids ready or dealing with back to school traffic in the morning a little Starbucks can help you get to where you need. Here's a fantastic giveaway to get your day started right or to give you that mid day boost! 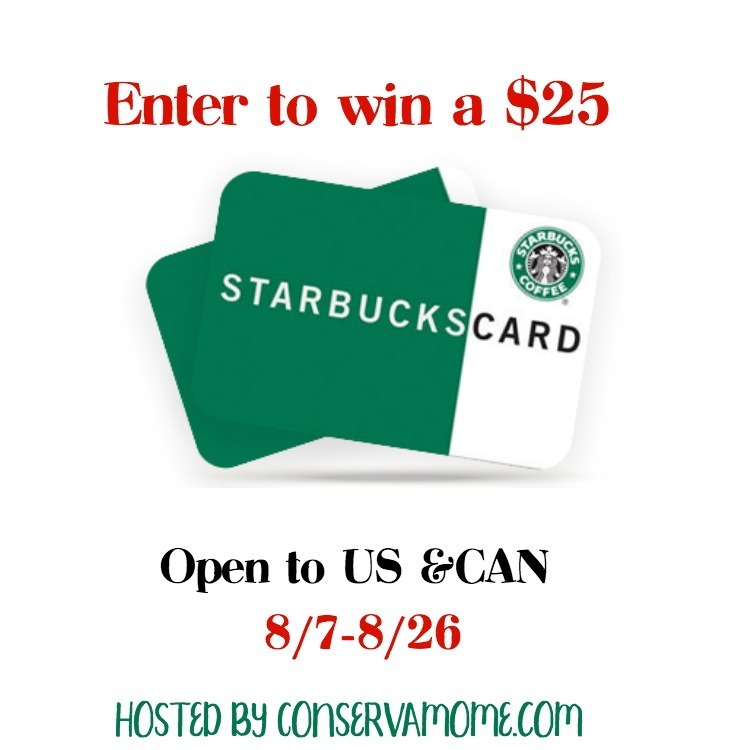 Enter to win a $25 Starbucks gift card! To enter, head below and enter the giveaway tools! Giveaway is open to US & CAN and ends on 8/26 at 11:59pmEST! Must be 18+ to enter. Good luck!! !